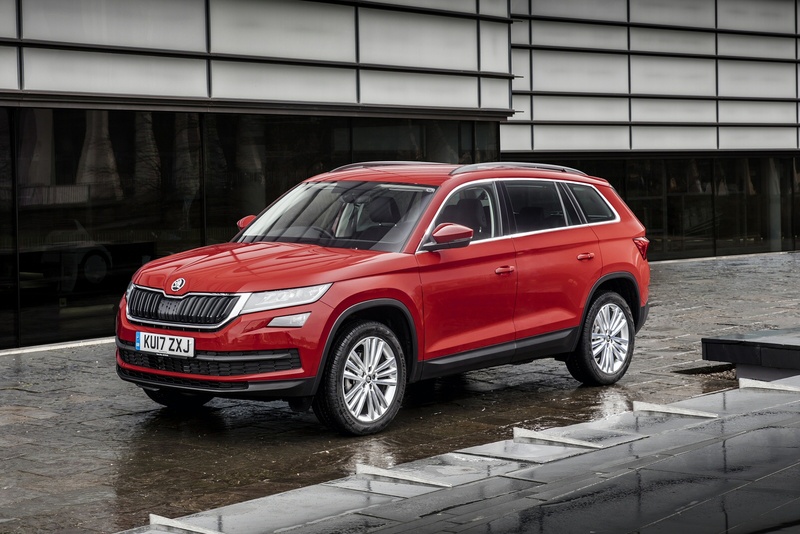 With its impressive combination of powerful design, generous space and great functionality, the new ŠKODA Kodiaq reimagines what’s possible with an SUV. 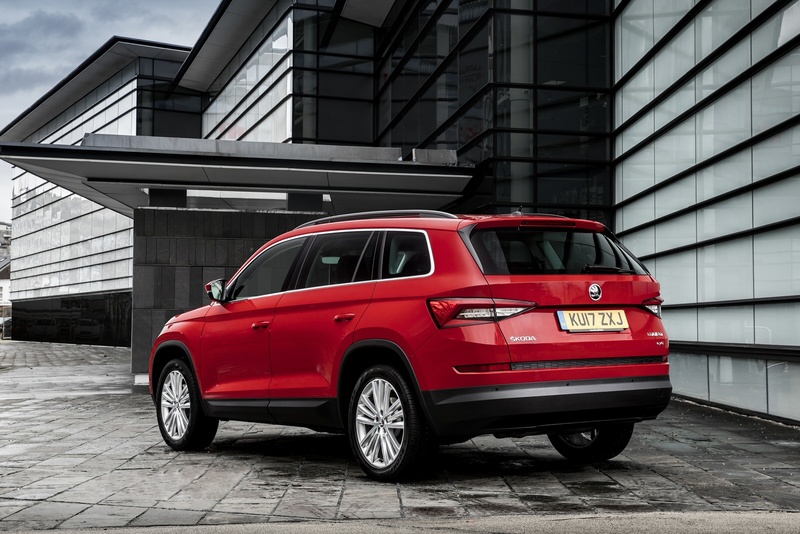 Showcasing all the design elements and thoughtful touches that characterise the ŠKODA family, the Kodiaq elegantly introduces them into a large SUV to create a contemporary design that is full of character and proud of its heritage. 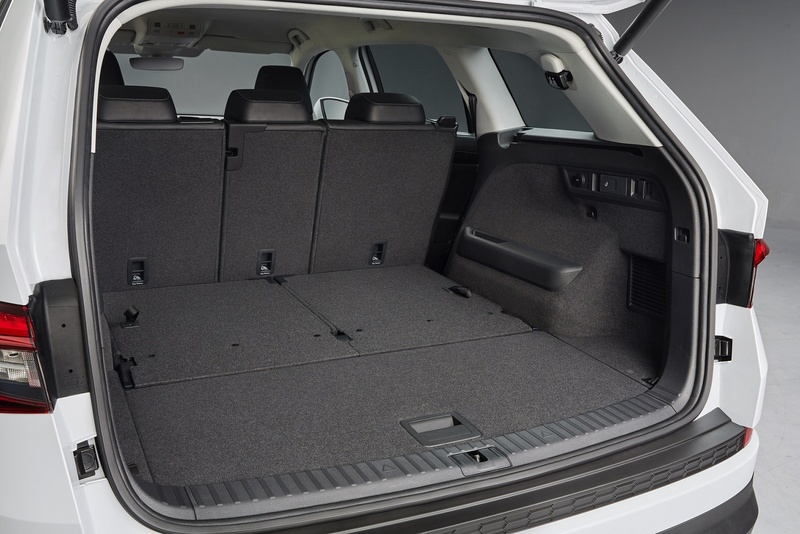 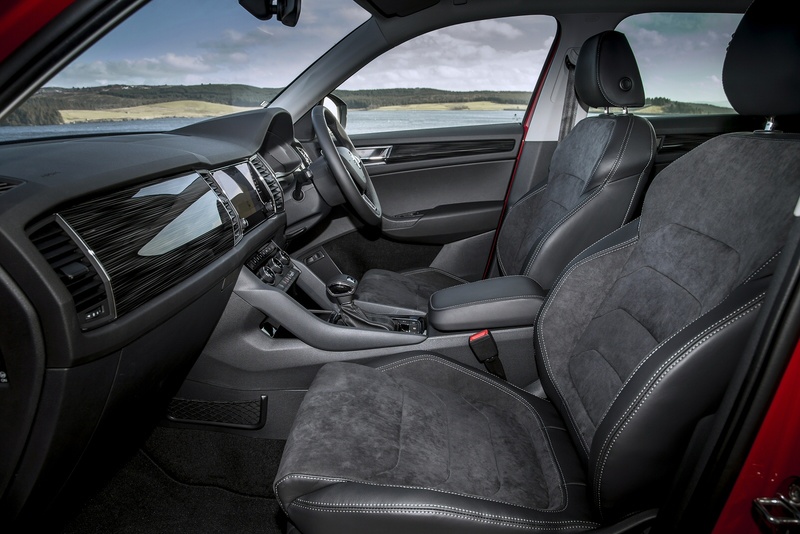 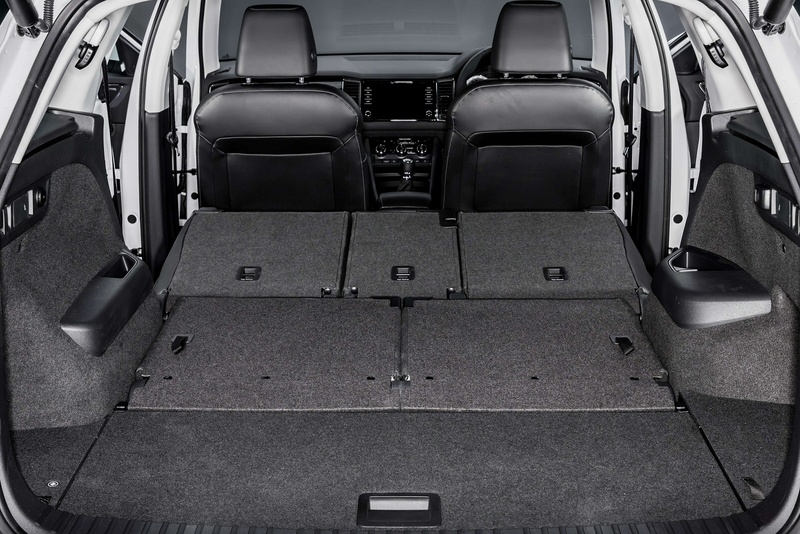 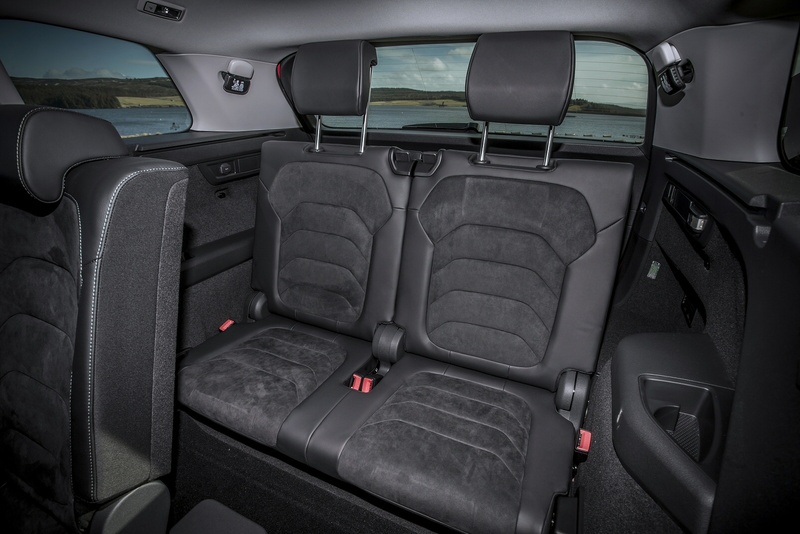 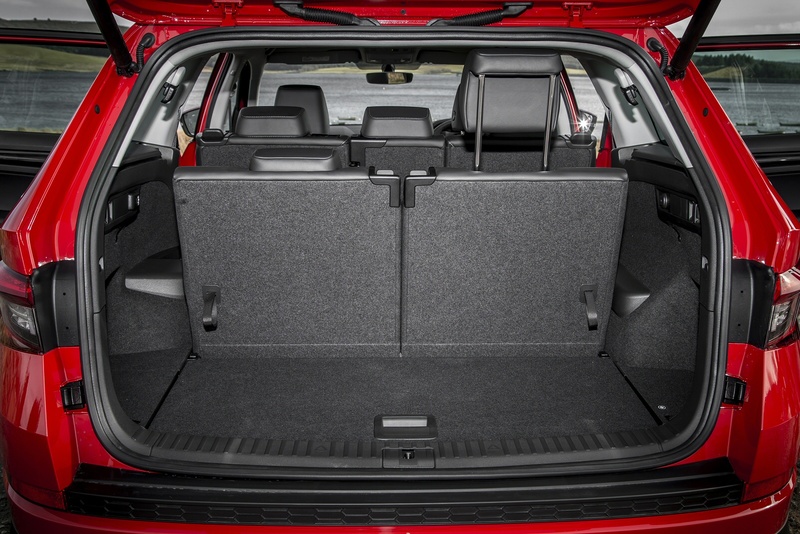 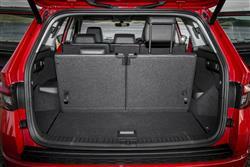 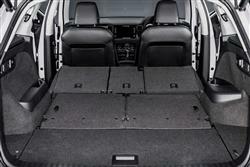 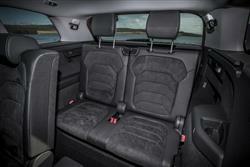 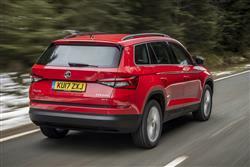 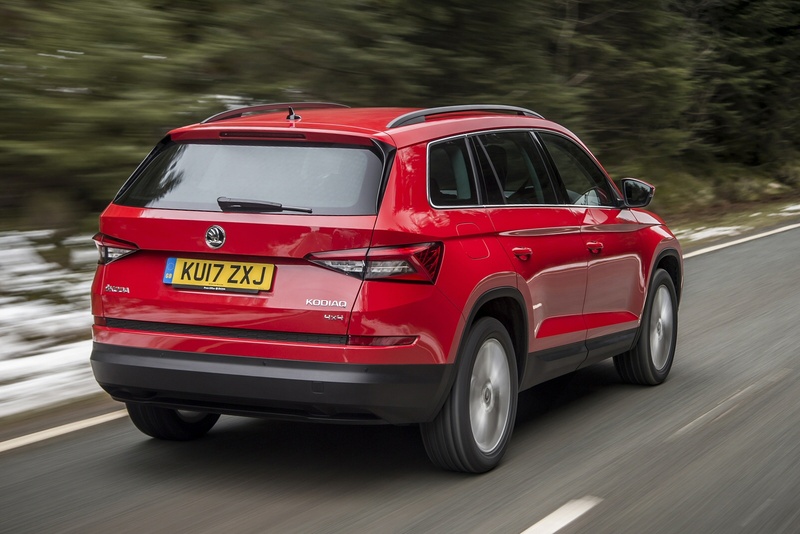 Thanks to its optional third row, the ŠKODA Kodiaq can turn into a seven seater with ease, adapting to suit your needs, and its sturdily-built exterior stresses its impressive off-road capabilities, while an unparalleled 2,065 litres of storage space (with the rear seats folded down) makes it an ideal companion for larger families. ŠKODA aims to shake up the family SUV sector with this spacious Kodiaq model. 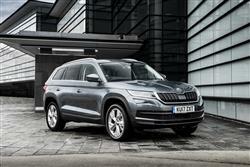 Jonathan Crouch and the Car & Driving team check it out. 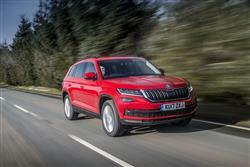 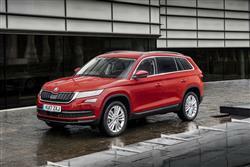 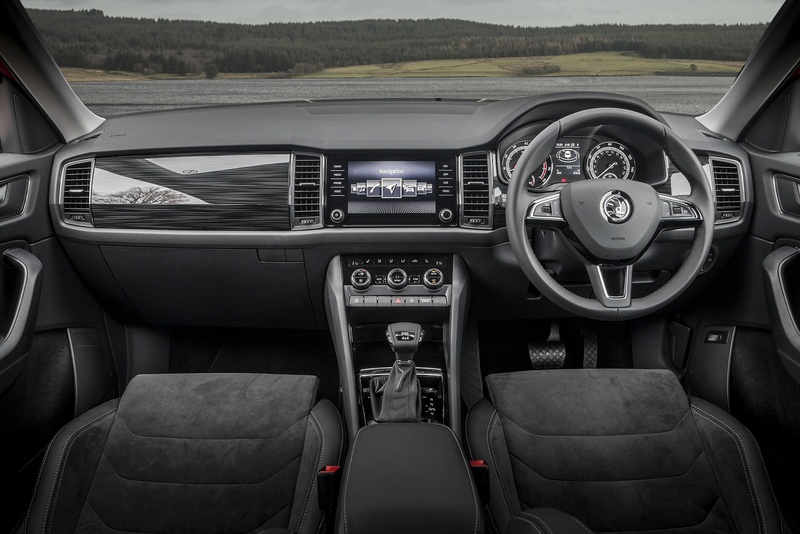 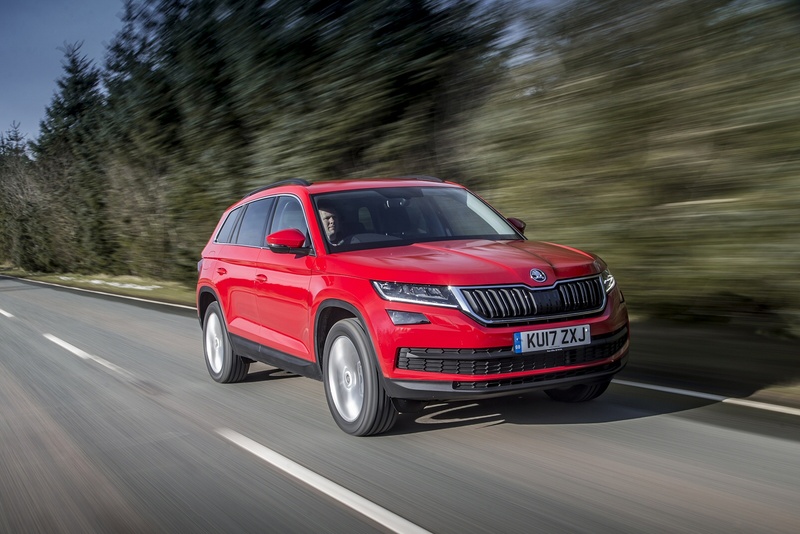 See more reviews in our ŠKODA Kodiaq independent review section.